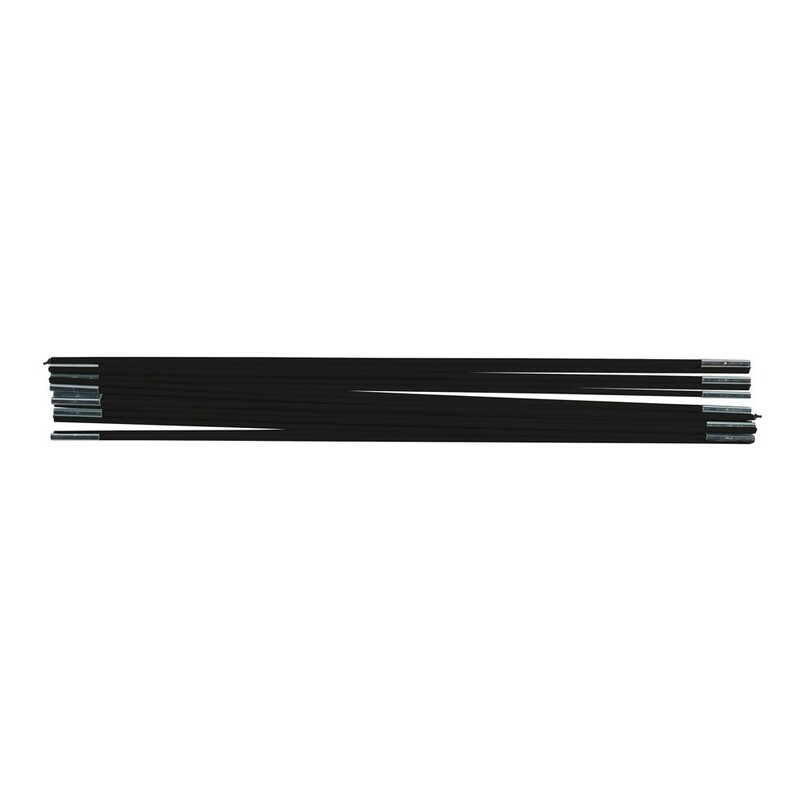 Fiberglass rods for 14 ft. Waouuh 430. 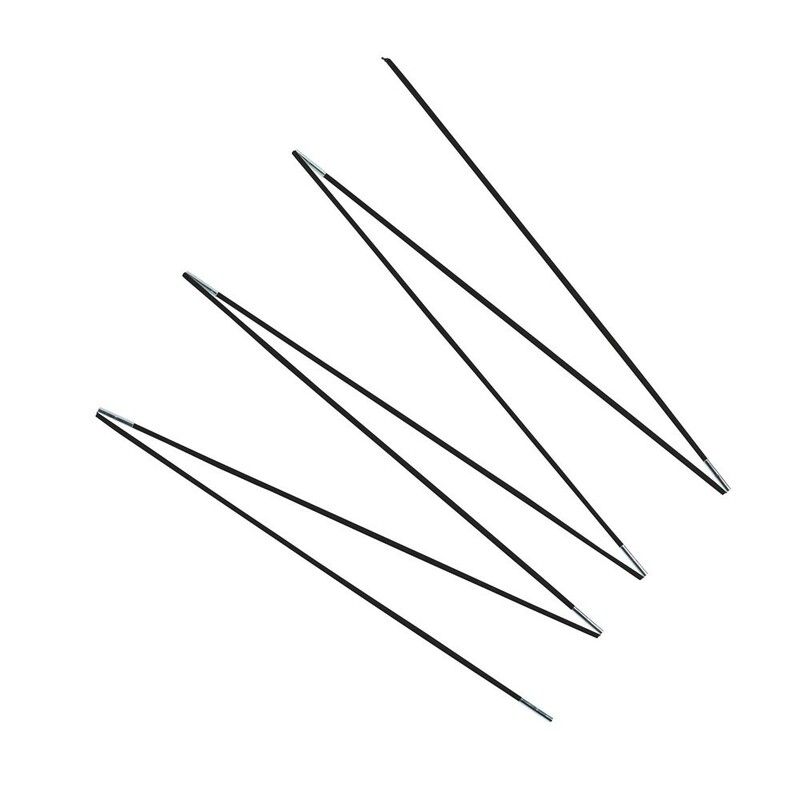 Fiberglass rods for the safety enclsoure of your 14ft. Waouuh 430. Are the fiberglass rods that maintain the safety enclosure of your Waouuh trampoline damaged? 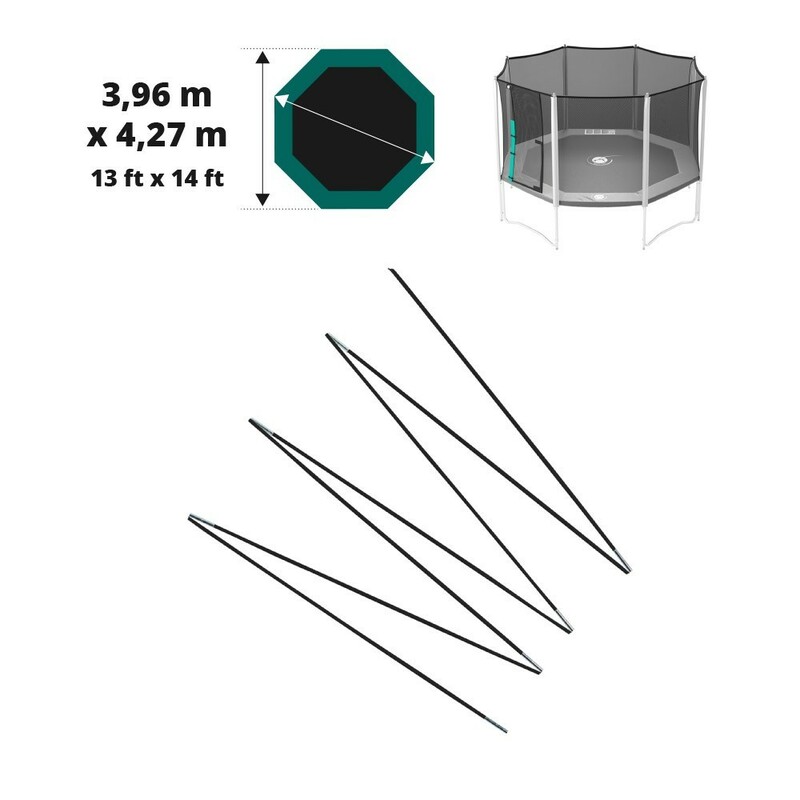 France Trampoline offers this set of 14 fiberglass rods to replace them. The fiberglass rods play an essential part in the safety of your trampoline. They maintain the safety net tensioned and in place, preventing any falls off the trampoline.